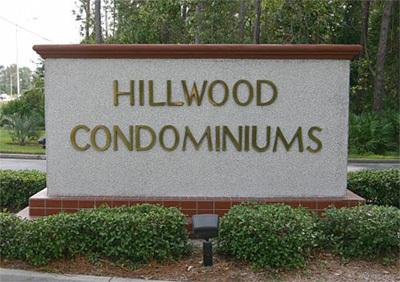 Hillwood condominiums in Jacksonville, Florida. Hillwood is a condominium community built in 1984. Located across from Deerwood Golf & Country Club in desirable Southside area, Hillwood's proximity to downtown and the beaches makes it minutes from everywhere you want to be. Hillwood offers three floor plans from 1,154 to 1,530 square feet featuring 2 and 3-bedrooms condo with screened lanai. Call me today for a personal tour of this community.